Rural bridges have always been below standards for safety. They started out small and weak then were rebuilt as cheaply as possible and left for many years without repair. 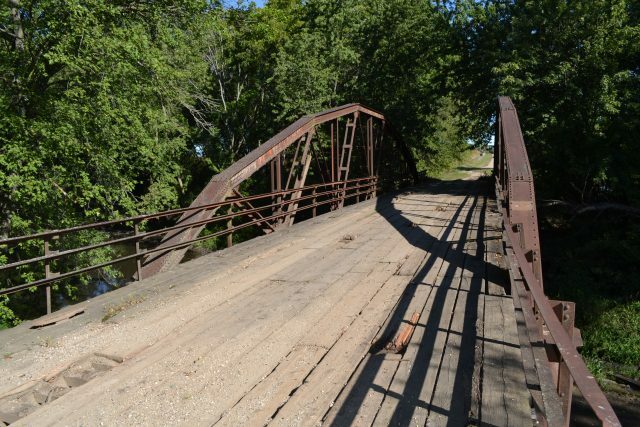 Now, a major survey finds a lot of rural bridges to be inadequate for the traffic that crosses them.